2004 published as DVD and now available on your iPad as ebook with 40 additional sequences, 8 picture galleries and explanatory texts. 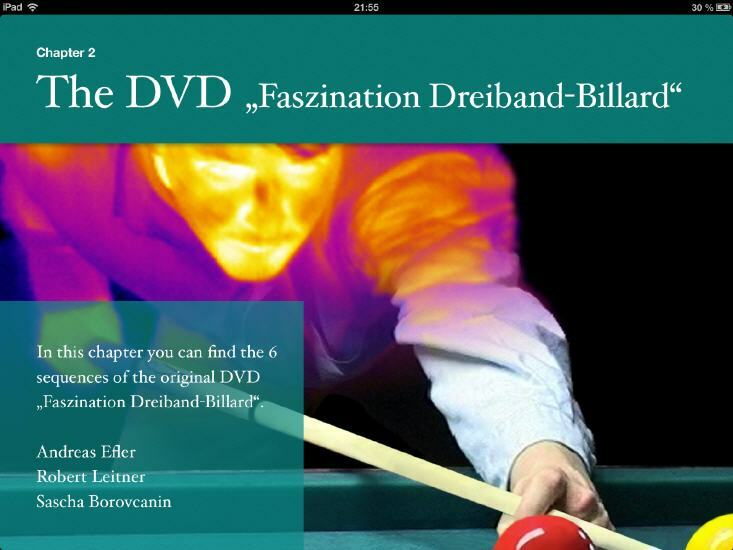 Our fascinating billiards sport has many facets, or better dimensions which all reveal their own beauty. Seen through a philosopher’s eye billiards is a wonderful school of life where we learn to understand the devastating force of expectations, to handle defeats or simply to feel joy, play in the state of “flow”. To experience all this can also bring us forward in daily life. But billiards requires also fine motor skills where different parts of your body work together and reach a precision to the fraction of a millimeter. This ebook reveals another beauty which is normally hidden from the viewer, since our senses are not made for it. The idea of our work was to show the universe of the moment, from which a symbiosis of player, cue and ball emerges. 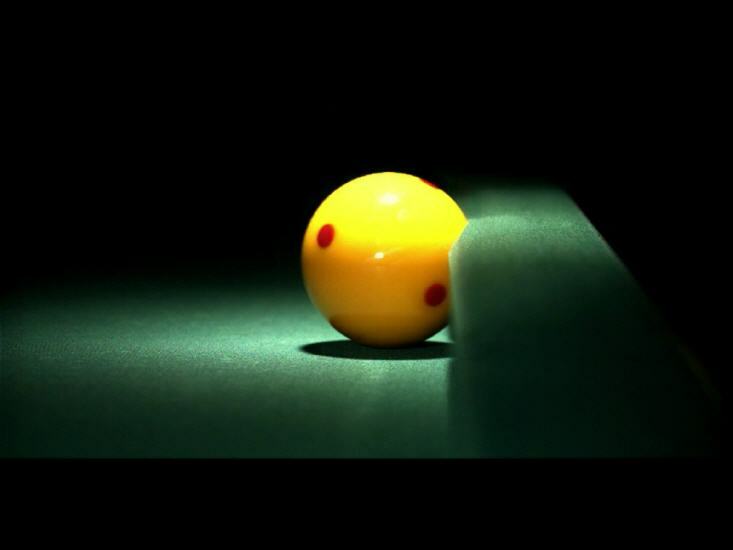 Within the two milliseconds where the leather of the cue touches the cue ball, the complete information for one stroke is applied by the player, where the cue ball rotates on its horizontal and vertical axis and should touch two other balls with at least three cushions. Mens agitate molem! – The mind moves matter! (Vergil, Aeneis 6, 727). 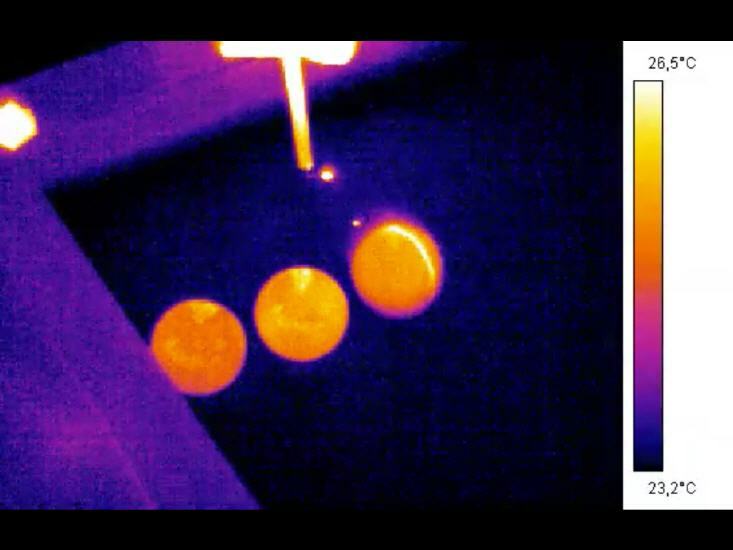 For our project we used a high speed camera which can take up to 16000 pictures per second and also an infrared camera as it is also used for industrial needs. Additionally, we used a mini camera, standard cameras, spotlights and the usual computer equipment. We wish the viewer a lot of fun with our fascinating images from another dimension.